General Motors has announced that it has signed an agreement with Motors Liquidation Company (MLC) wherein GM will purchase the Strasbourg transmission development and manufacturing center in Strasbourg, France. Just in case you’re a bit foggy on Motors Liquidation Company, it’s the “bad” GM that was left in bankruptcy court from which the new “good” GM purchased the assets that The General puts to use today. GM expects to finalize the purchase agreement for the plant within the next few months. The facility is used for manufacturing six-speed automatic transmissions and serves third-party car manufacturers as well as GM’s own products worldwide. 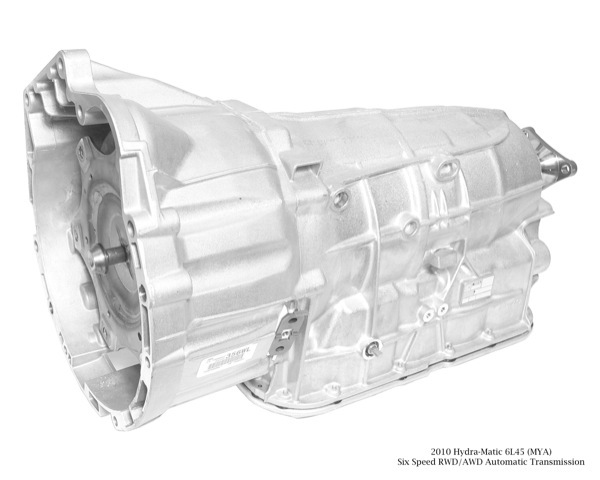 The 6L50 GM’s Hydra-Matic transmission, for example, is used in the current Cadillac CTS, last-generation SRX and STS, the Chevrolet Camaro, as well as the Holden Commodore and Statesman lines. The 6L45 ransmission, also made at Strasbourg, is used by BMW in the 1 and 3 series as well as the X1 and X3. According to GM, the plant was founded in 1967 and is a major industrial employer in the Strasbourg region, employing about 1,100 people. Why did GM need another transmission plant? General Motors has sold off EMD and other valuable assets. Well, I’d think they would need one in Europe as well as in the U.S… right? Hmmm… so what are you asking, specifically, about the part? I was wanting to get to know the date of manufacture of my GM Autobox. It is from a 1994 BMW 325td – but I think the box is of later manufacture. Hi there. I was trying to find a contact email address for the technical department at GM transmission in Strasbourg or anybody else that can assist me. 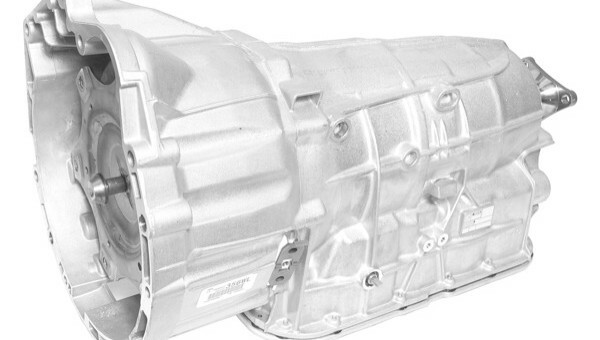 I have a 2002 BMW 330 D with a GM auto transmission which failed and I have found a replacement GM auto transmission from another BMW but I want to confirm if the replacement auto transmission is compatible with my car. I would also like to find out which is the correct transmission fluid to use for this auto transmission. Any help is appreciated. I was wondering if you can get me a BMW X5- 2002 DIESEL Automatic Gearbox Replacement Kit.